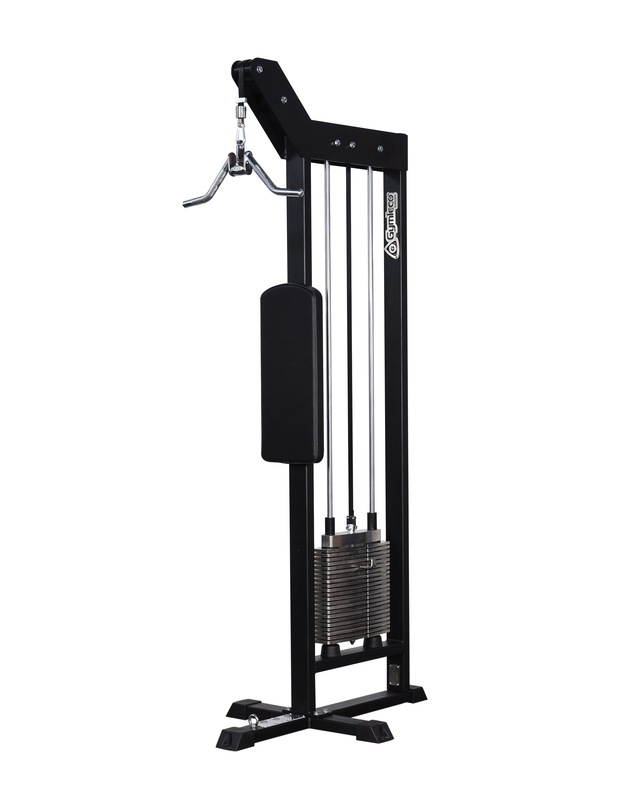 Effective crosscable pull lift for the triceps musculature. 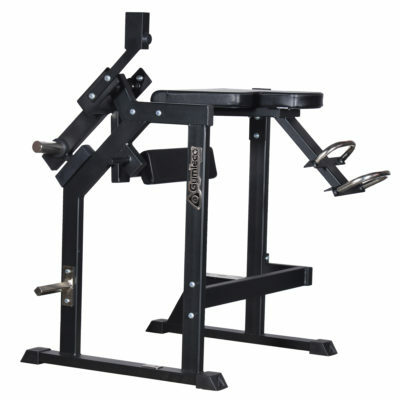 Arm training with triceps pushdown offering high ergonomics and stability. 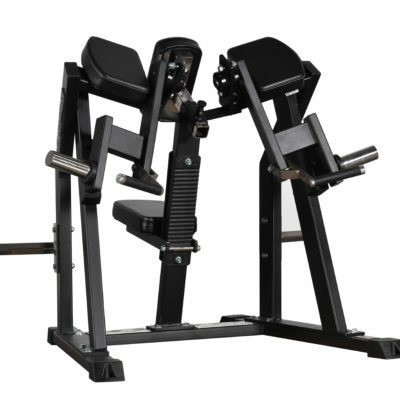 The backrest provides good stability and therefore a better effect on the triceps musculature. 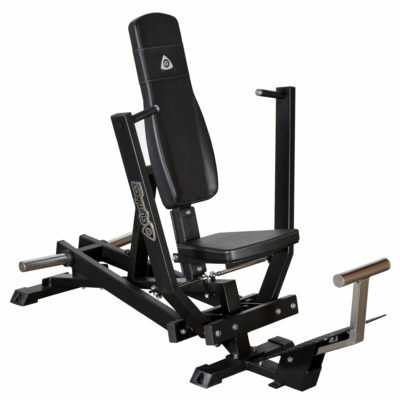 The machine is equipped with a loop at floor beam for attaching a strap to an exercise belt providing additional stability.